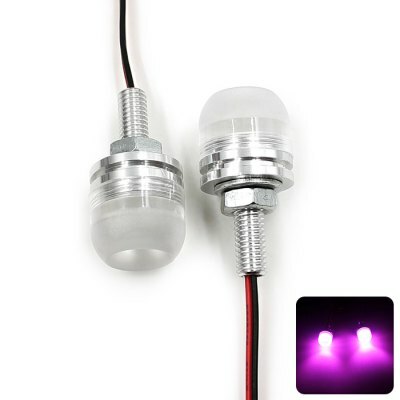 Today we are listing top bike/motorcycle accessories that are priced under 1000 INR. While you have spent significant amount of budget in buying the bike, what stops you from buying some cool bike utilities / accessories ? Some of the accessories like riding boots, gloves and helmets are quite essential in regards to safety. 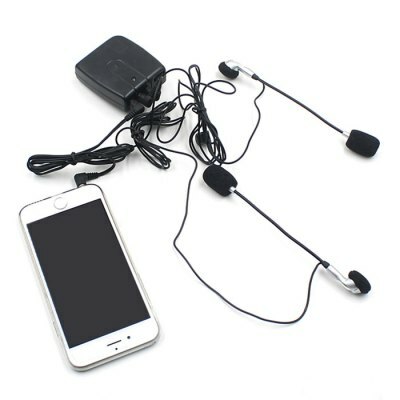 The listing here shows the useful accessories that are priced less than 1000 INR. Any sunglasses is important whenever you are doing long rides on bike under sunlight. 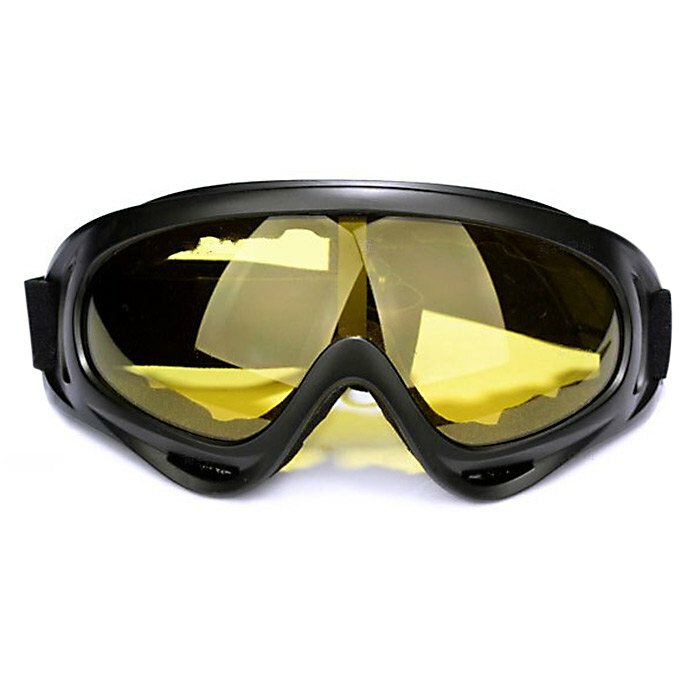 You can choose X400 wind visor glasses goggles which is suitable for riding as well as for multipurpose usage, outdoor sport etc. Just make sure your goggles are of free size. While you are riding because of the faster speed and as your face will be covered with the helmet, the communication with front and rear seat is affected. 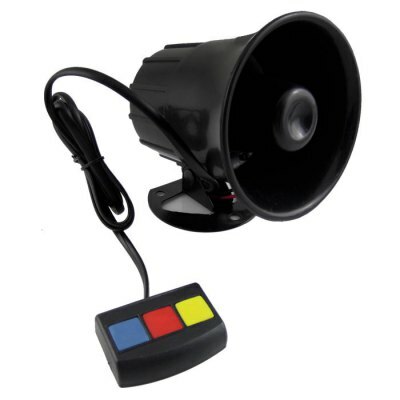 The Walkie Talkie Helmet helps you solve this problem making your journey more easy and comfortable. Buying half faced motorcycle will be useful in many ways. 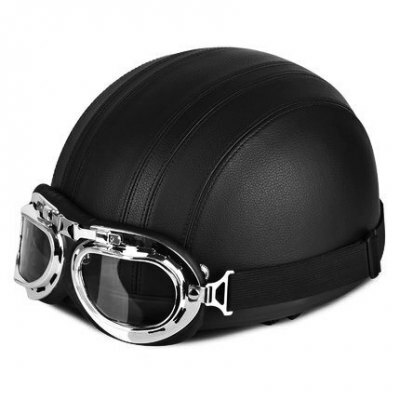 The motorcycle half open face leather helmet with sun visor goggles is a good combination during rides. The motorcycles button at rear of the helmet can fasten the strap of the goggles and the 3 buttons on front of helmet can be attached with helmet visor or variety of visors / face shields. The detachable leather scarf can be warmer in the colder days, and can be removed in warmer days. 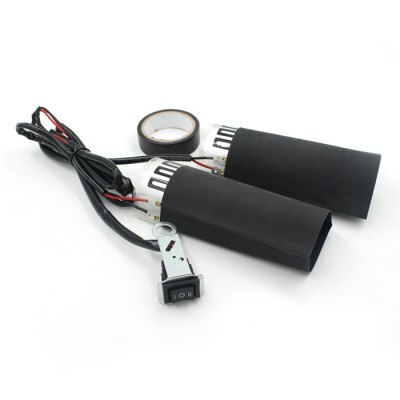 Using Motorcycle Warm heated Grip kit pads helps your riding experience during colder weather conditions. The pads will fit under your grips without causing any loss of control during your ride. This also keeps your hands warm in cold weather. Got some extra things to keep in your bike? 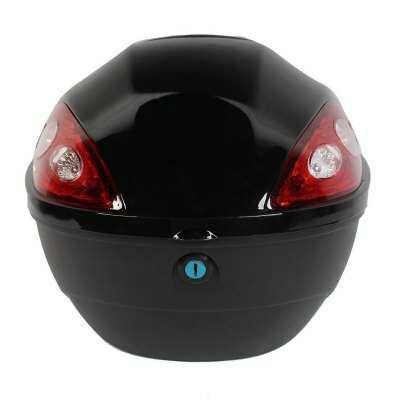 You can buy the plastic motorcycle trunk luggage storage case. The carrier can be easily installed. 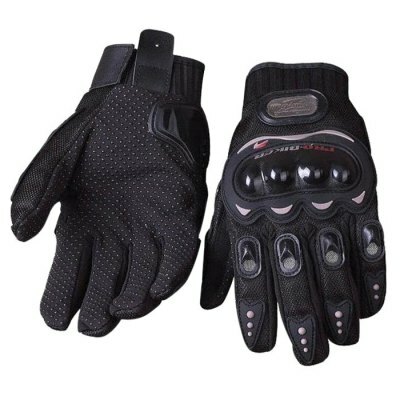 The PRO-BIKER MCS-01C full finger safety protection gloves is something which you will have to try. 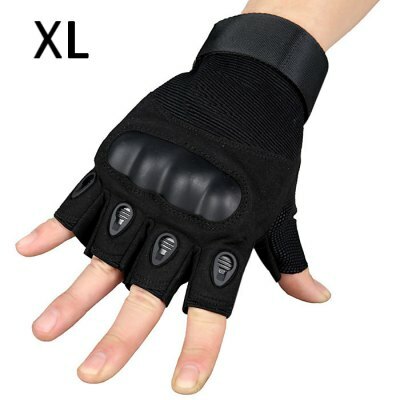 The special ergonomic design offers maximum protection for hands as well as fingers. The Pro-bike gloves have special ergonomic design with carbon fiber hard shell protection. 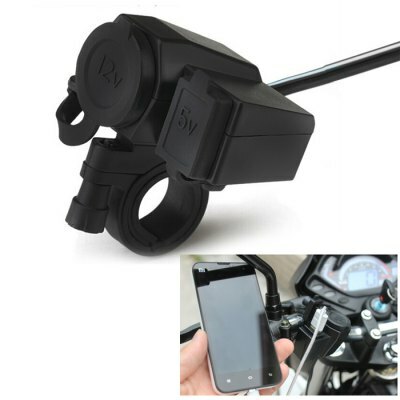 How about fixing a USB Charger Power plug socket to your bike?